It’s the “We’ve Never Had a Sale in September So We’re Having a Sale in September Sale”! We won’t be restocking the book shelves or record browsers during the sale so come in early for the best selection. 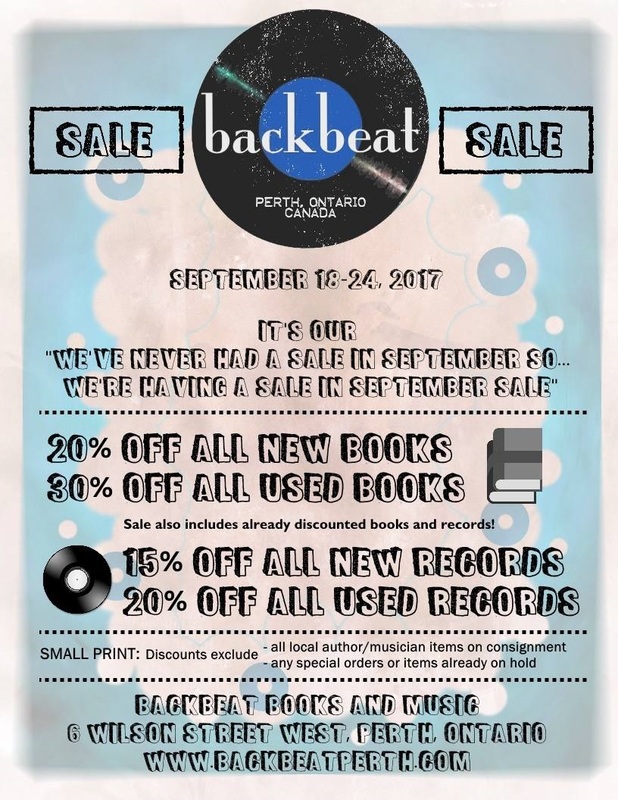 Small Print: Discount excludes all local author/musician items on consignment and any special orders or items already on hold.